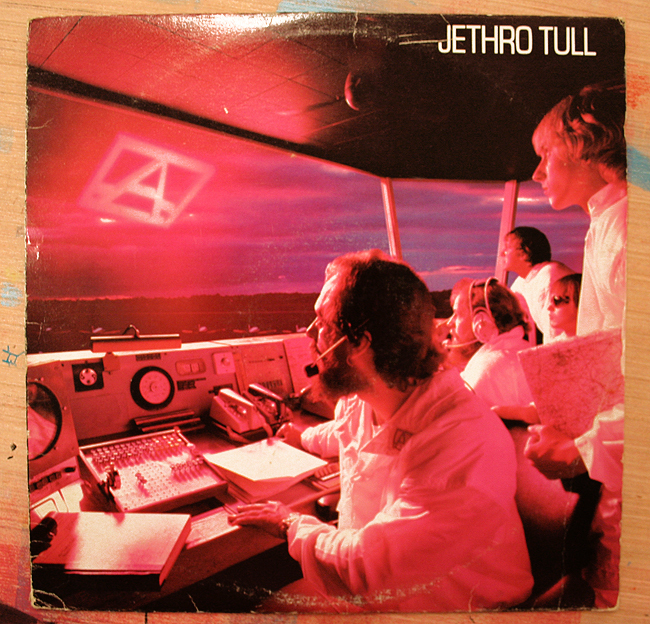 Being a Jethro Tull fan for a number of years now I can honestly say the album “A” is sort of the ‘odd duck’ in the band’s early catalog. 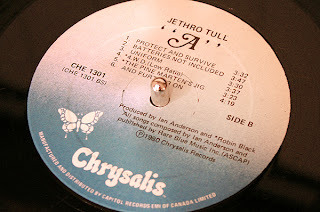 “A”, which was originally intended as band leader Ian Anderson’s first solo record, became the band’s 13th studio album in 1980, and has been met with much controversy and criticism with casual and die hard Jethro Tull fans for years. Since the late 1960s Jethro Tull had been synonymous with blues, folk and progressive ‘art’ rock, which made the albums “Aqualung”, “Thick As A Brick” and “A Passion Play” some of the band’s most critically acclaimed records in music history. At first listen, “A” seems like a completely left field record from the rest, since the synthesizer is quite the predominant instrument throughout, ushering in what would be the signature sound of 1980s pop and rock music. 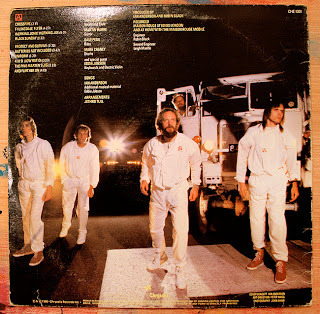 However, there are subtle similarities to Tull’s earlier catalog with Anderson’s distinctive flute and vocal sound and guitarist Martin Barre’s strategic handling of the electric guitar, despite having had undergone a drastic lineup change just prior to the recording of this album. All joking aside, “A” is actually a culturally and socially significant commentary on politics and career life, even if you find the electronic sound scape to not be quite to your liking. Though Anderson broadens his musical vision and experimentation with “A” he never wavers on his sharp, biting and smart lyrical writing. I’ve always found Ian Anderson to be a bit of a musical and lyrical visionary, and perhaps most of the harsh critics of “A” weren’t really ready to hear this album for all its intents and purposes. I believe music finds the listener when the time is right. No one can ever be force to take in music they aren’t ready for. Though, I feel electronic music is a bit dated, and maybe “A” is still well ahead of its and our time. On the other hand, the themes of work life and war are all still relevant, more so today than ever, which leaves this album in a strange musical limbo that will always be debated for several more years to come. This entry was posted on Tuesday, August 23rd, 2011 at 12:38 am	and is filed under Music. You can follow any responses to this entry through the RSS 2.0 feed. You can skip to the end and leave a response. Pinging is currently not allowed. Tull is AWESOME. Great pick!! « Want to Find Out What’s In Store For The Last Two Episodes of HBO’s ‘True Blood’ Season 4?? ?